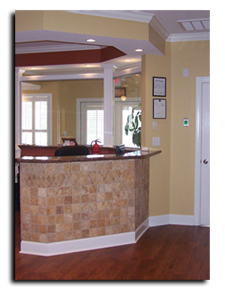 We understands that in today's world it is important for dental services to be quick and reliable. Time is a very precious commodity, so we try hard to give our patients as many helping hands as possible. Here you can find important forms you will need to fill out as a patient of Dr. Travis P. Phillips or Dr. Luke T. Griffin. Please feel free to download, read and fill out these forms. Then bring the forms with you at your scheduled appointment time or you can fax the forms to us @ 256-831-1837.